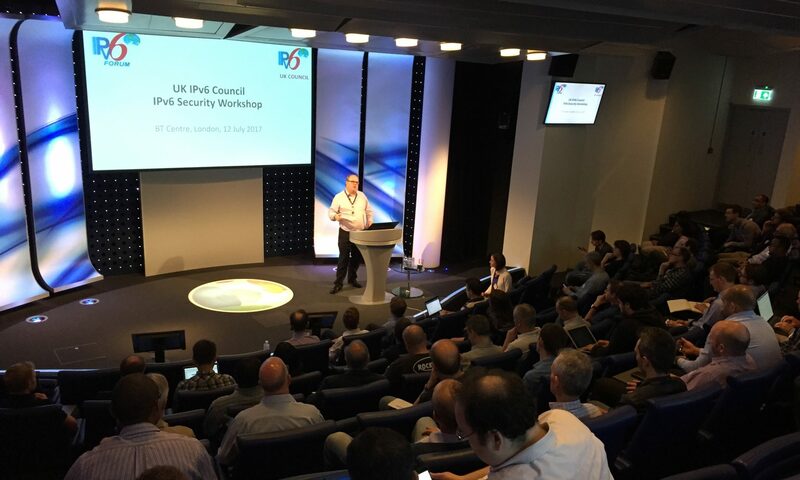 The UK IPv6 Council held a partnership event with Cisco and BT on 23rd January in London. The aim of the event was to further raise awareness of IPv6 with the wider enterprise community and to hear from industry leaders and peers on the status of IPv6 deployments. The meeting was held at De Vere Holborn Bars on the north-side of Holborn, next to Chancery Lane underground station and close to Covent Garden. For more details of the event, please see https://ipv6event.co.uk/.